when an Ana fresh made salad is prepared. 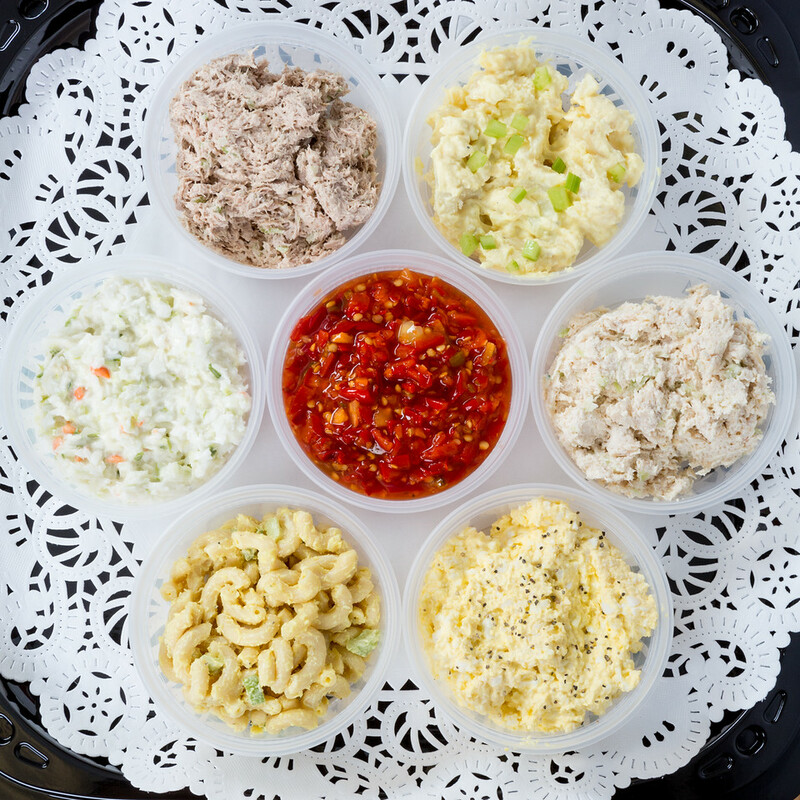 Standing with Ana's homemade potato salad made from scratch each day spearheads an excellent menu or fresh made chicken salad, tuna salad and antipastos made fresh all day long. Whether toy purchase first thing or late in the day, an Ana home made salad will always be as fresh as can be. For more menu options look to Ana's store wide salad offerings that include: Mr. Ron's cole slaw, of course the famous Alfio Caesar Salad prepared and served by the ambassador or the authentic Caesar dressing: Alfio Gaglianese.